Thanks to site sponsor TFsource, we’ve received two new figure announces from third party group ToyWorld: Iron Dreg and Spear! 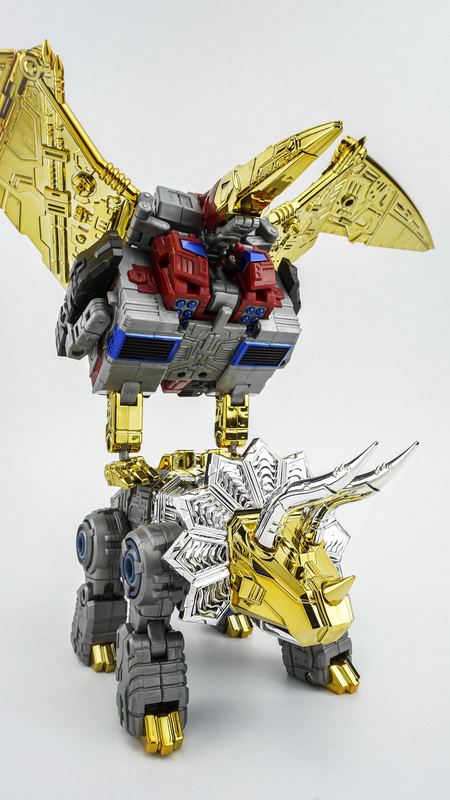 These two figures are limited edition releases and will be a part of ToyWorld’s Dinobot Combiner. The new color decos are based on each character’s Diaclone background, Iron Dreg with the blue color scheme and Spear with the red color scheme. Preorders are now open with an expected release date of this month! Check out the images after the break. 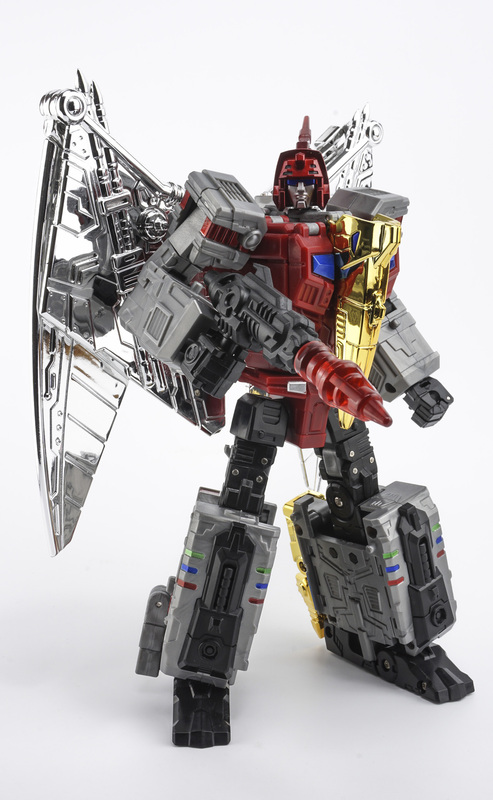 Wonder if they plan on doing semi diaclone homages for all of them or just these two since they're arms..? I can't see them only doing 2/5 but why start with the last two..? 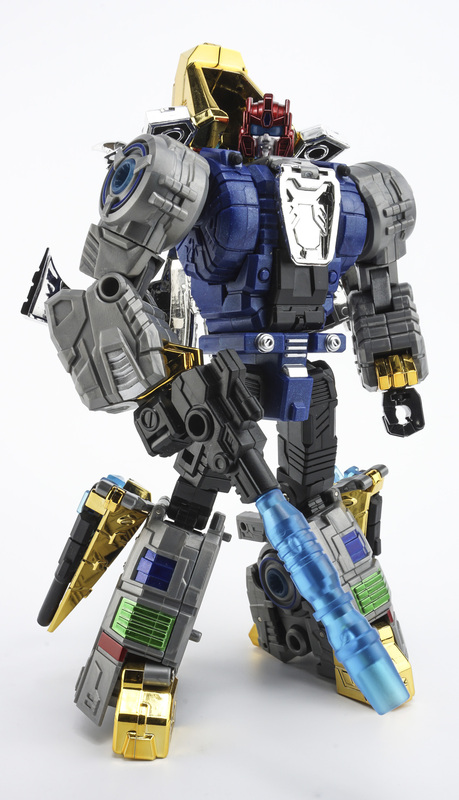 Slag's head should really be blue if it's a true Diaclone homage (like Fansproject convention exclusive not-Slag). The red head shown here would have been a great cartoon color alternate for the retail Iron Dreg. Ugh! Both look good. 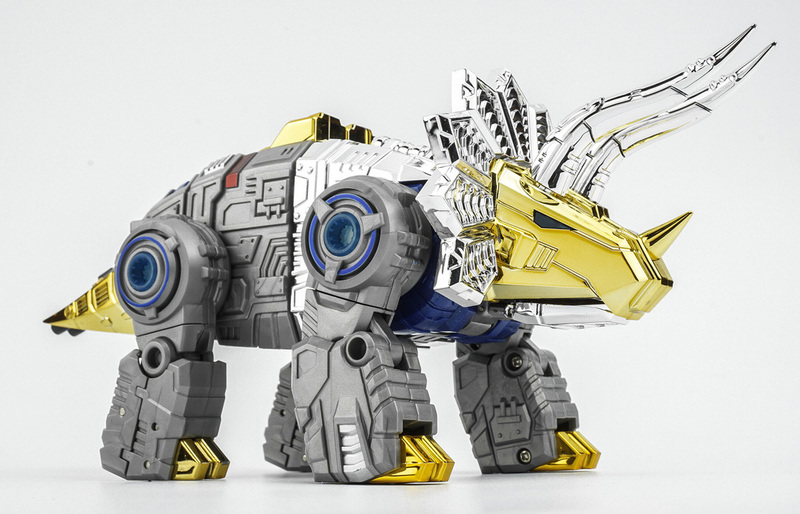 I wonder if they will do a different color for Sludge and Snarl. Time to sell one iron dregs so I can get a blue slag arm. 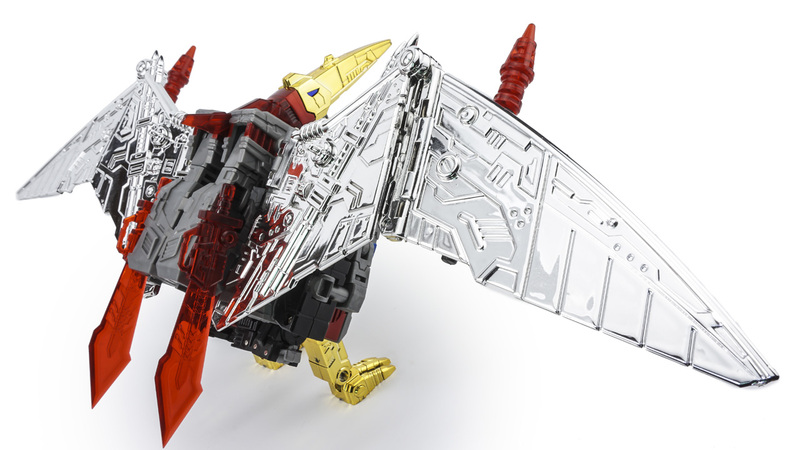 I wish swoop had the gold wings damn you ToyWorld!! Diggin the blue Slag. 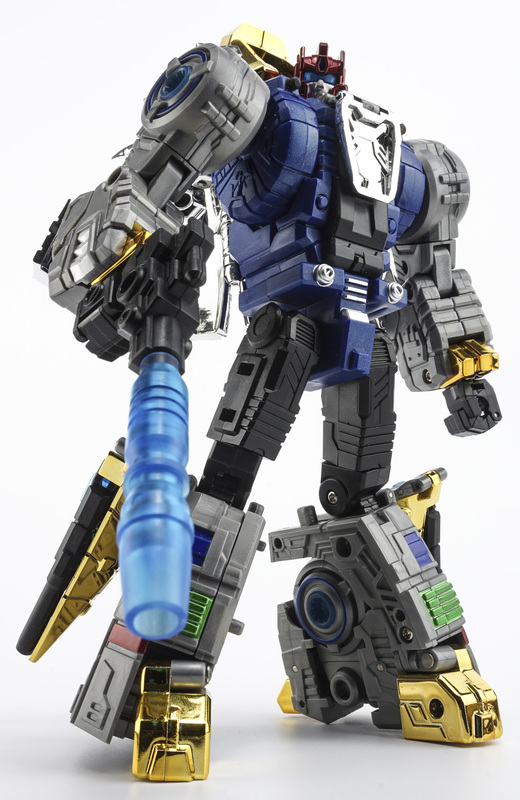 Dont give a flip about diaclon or whatever, but he looks awesome. Two blue arms might be cool. 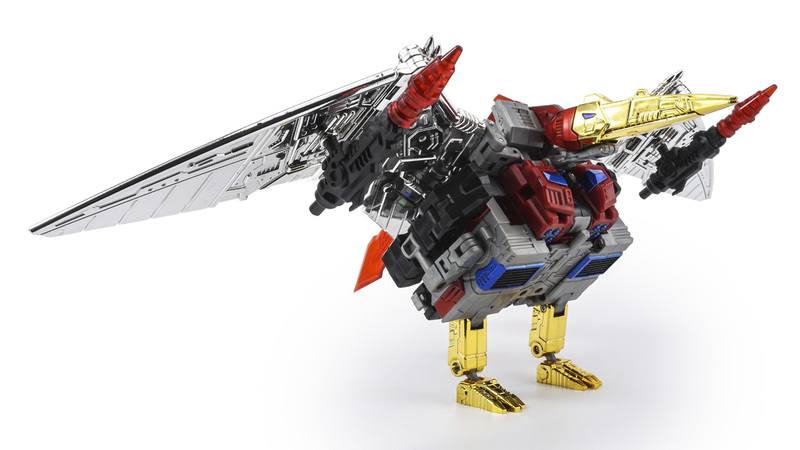 Spear looks really bad in alt mode. He doesn't just look like a box, he literally is a box. I mean, yeah, the G1 guy was brickish, too, but still. 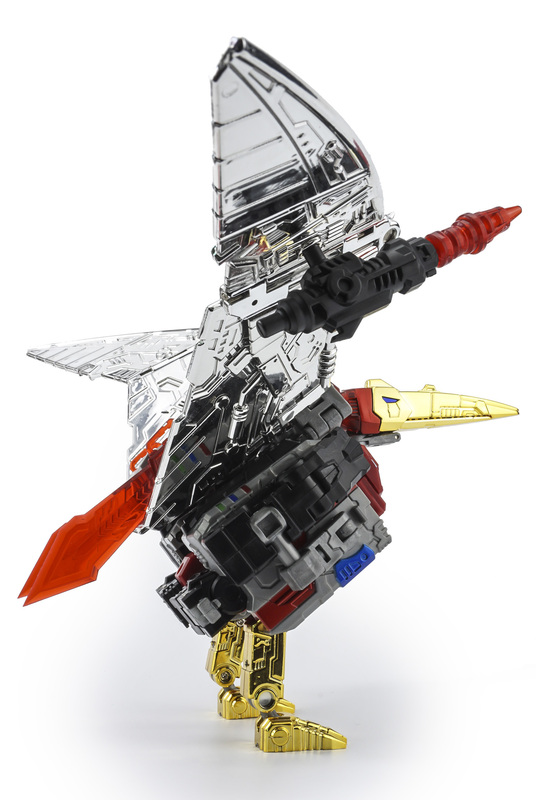 tfw2005 member breux_man posted a pic of a fanmode alternate transformation of Spear that looks pretty good, gonna try that when I get mine, much less brickish. I dig that red swoop. If I had been given a choice between red and blue I'd have gone red but what's done is done. Plus blue is perfectly fine as well. Hmmm, shame Spear's head isn't black on this one. I'd like the red version but having already got blue, I can't be arsed trying to sell it and replace with this. BBTS has them up for preorder. 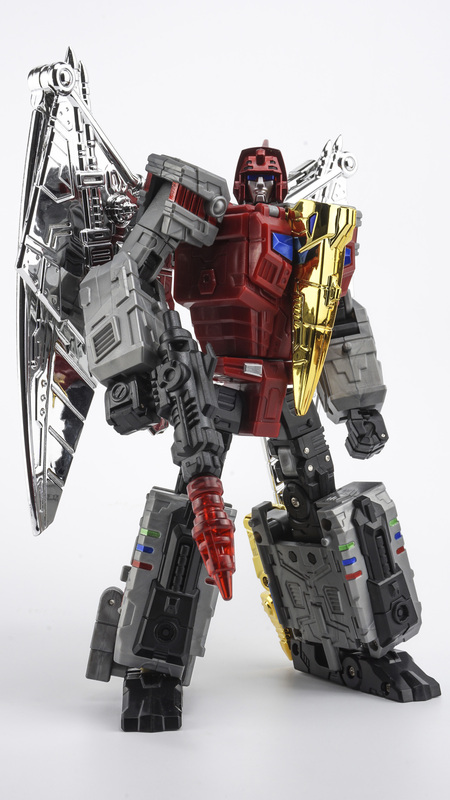 Courtesy of our friends at TFsource.